Bowmore 14 Year Old 1998 vintage Islay single malt Scotch whiskey.  Single ex-bourbon hogshead bottled 2012 by Cadenhead's for the Authentic Collection. Bowmore Distillery was established by David Simpson in 1779 on the Isle of Islay. Situated by the shore of Loch Indaal it is amongst the oldest working distilleries on Islay and one of the oldest malt whiskey distilleries in Scotland. Bowmore Distillery continues to produce a proportion of its malted barley on its own traditional malting floors and malt kilns. Bowmore Distillery is a participant in Feis Isle, the Islay Festival of Malt and Music during which special bottlings. Popular official bottlings include Bowmore 12 Year Old, 15 Year Old and 25 Year Old.